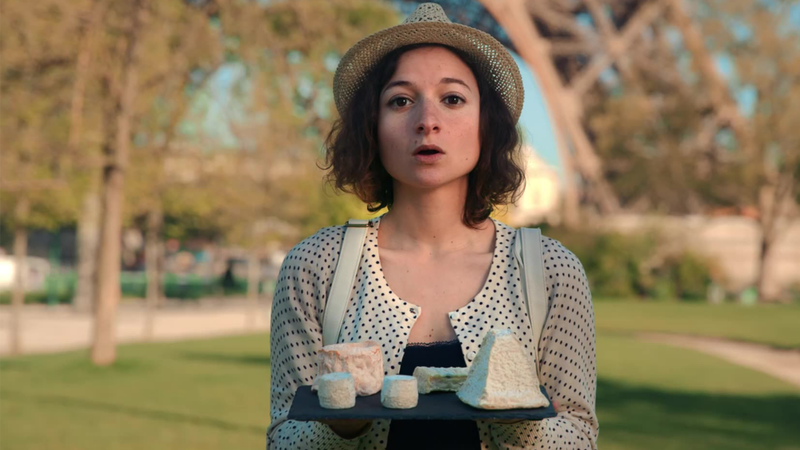 If you were to turn the movie Amelie into a travel show, you'd probably get something pretty close to Alice in Paris. I first spotted the show it while browsing my Amazon Prime library for something to watch a few weeks ago, and was instantly smitten! I ended up watching most of the first season in one night. It's originally a YouTube series (you can watch it online or via Amazon Prime Video), which means the episodes are each just a few minutes long, but they're absolutely worth watching. 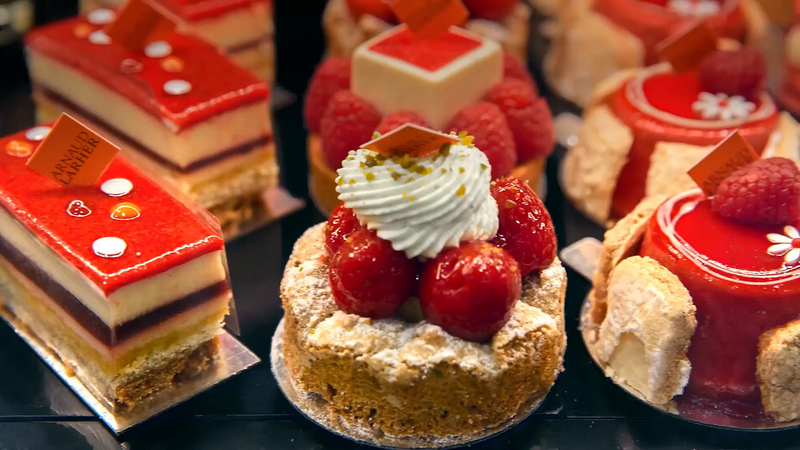 Each episode is adorably quirky, beautifully shot, and features amazing French food. It differs from most travel shows in that it's actually a scripted series with a cast of actors, but the restaurants, bars, and other food shops they feature are all real-life places you can actually visit. 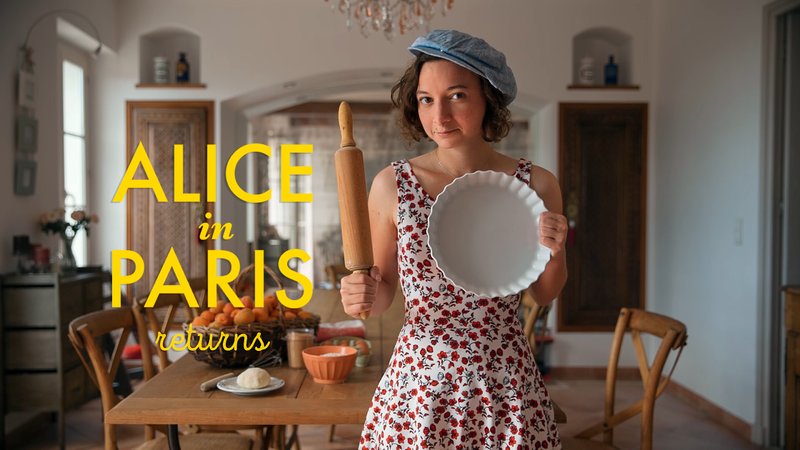 The first season features Alice, a college student with a huge appetite, exploring and eating her way through Paris. Each episode has a tiny bit of a story line to it (nothing too elaborate, but short little stories that feature food as a central theme--picture a girl planning a first date, trying to find the best dish to bring to a potluck, or finding ways to entertain the kids she's babysitting) as well as bits of magical realism and some light slapstick. The second season gets a bit more advanced (you can tell the budget went up! ), with a few additional characters, a bit more intrigue, and even some travel around various parts of France. Definitely check out the show and let me know what you think! Looking for more things to watch? 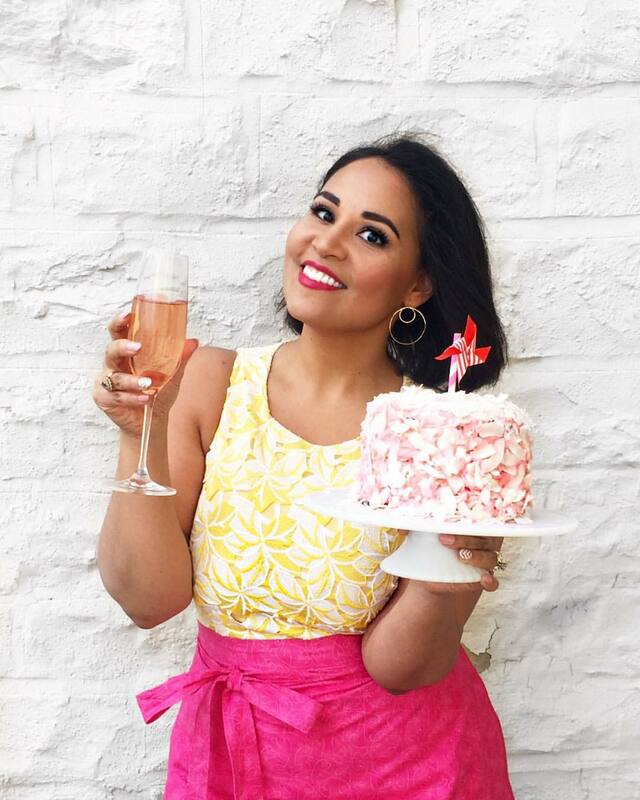 Check out this list of my favorite food films!